Goldis Malek, PhD shares contributing factors that may lead to AMD. Dr. Malek discusses her ongoing research. Dr. Malek expresses optimism that current research will lead to future treatments for Dry AMD. 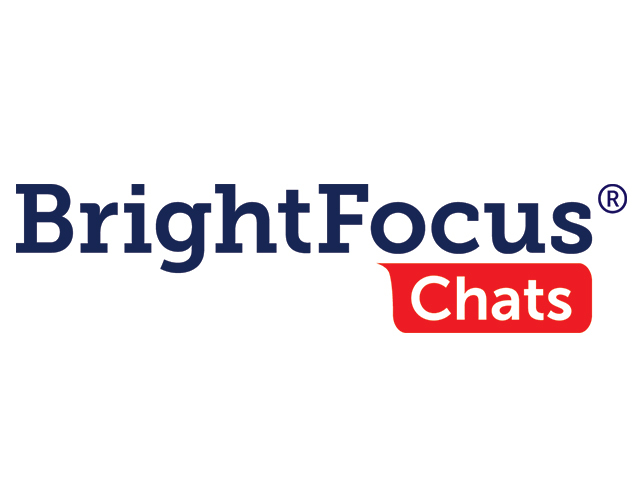 BrightFocus Foundation hosted this Access Live event entitled “Therapeutic Approaches for Dry Age-Related Macular Degeneration”. The event featured Goldis Malek, PhD, of Duke University. Her lab focuses on investigating the mechanisms underlying age-related macular degeneration (AMD) in the hopes of identifying therapeutic targets. Dr. Malek provided a basic overview of AMD, findings from her research, and current treatment for dry AMD.